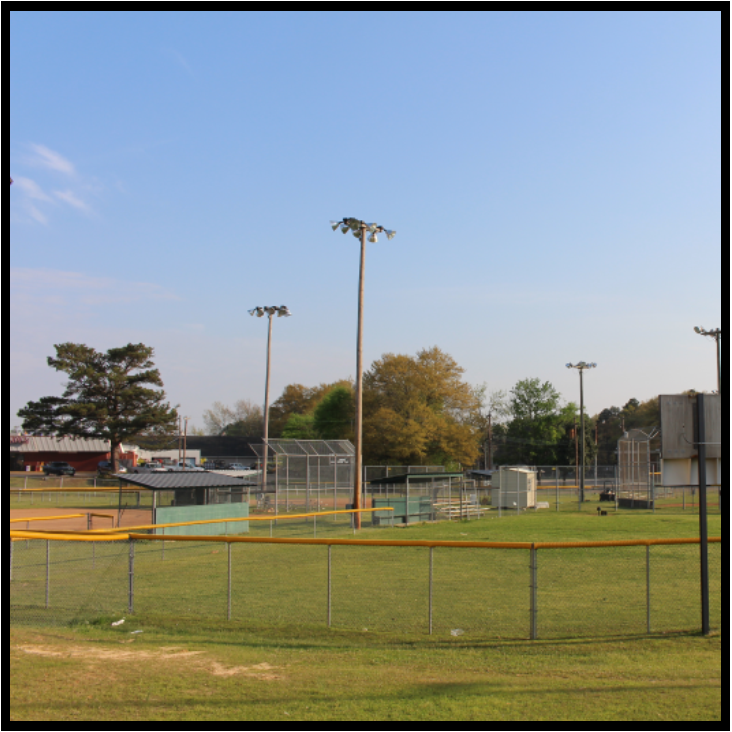 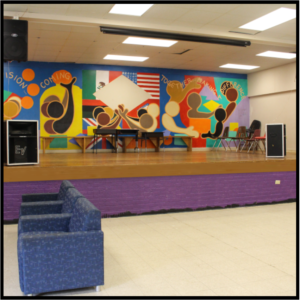 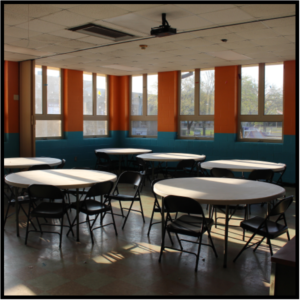 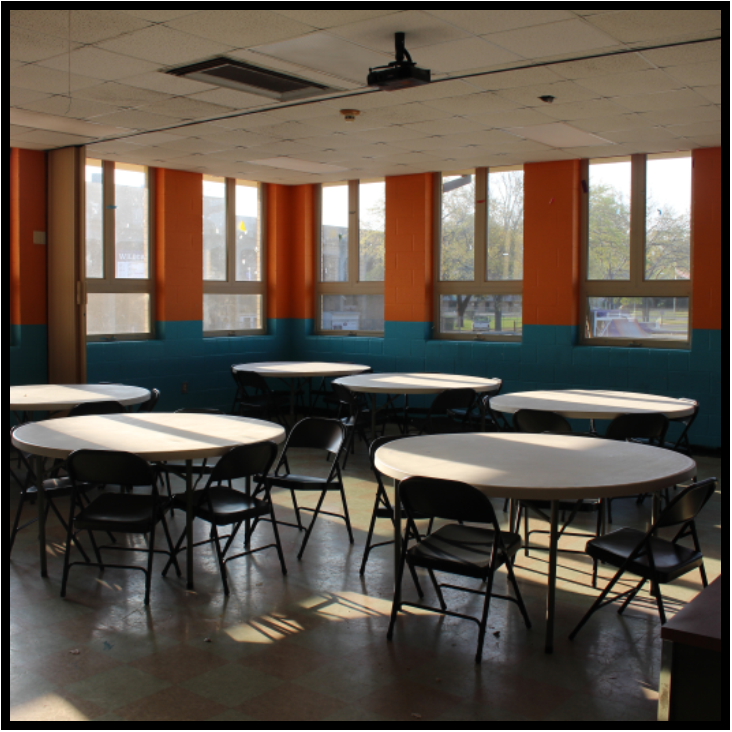 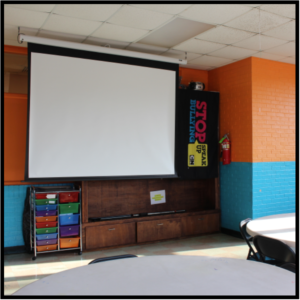 The Boys & Girls Club of El Dorado is a great place for your next party, athletic event, or meeting! 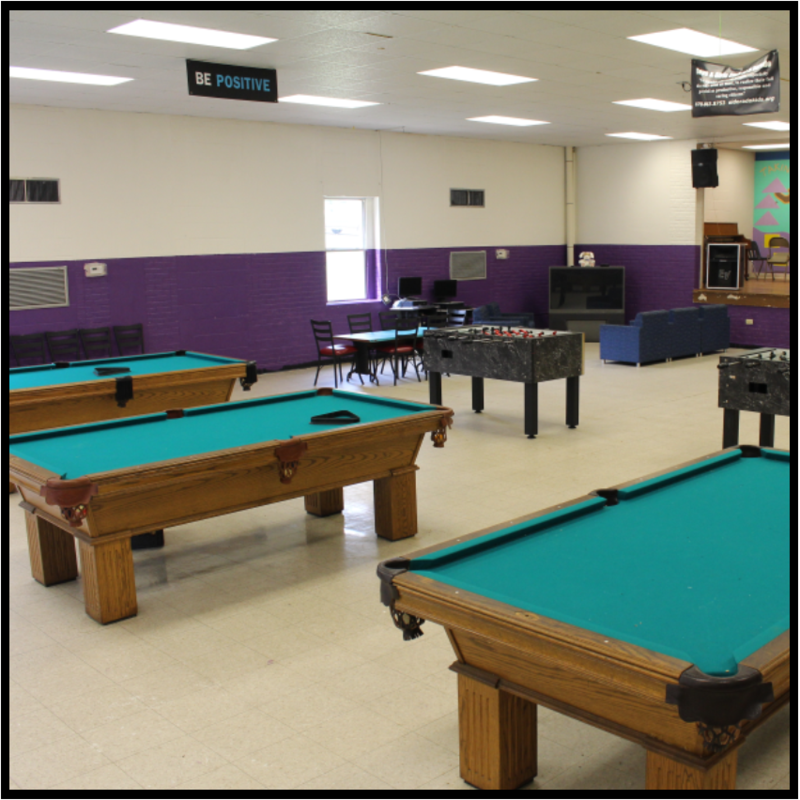 Our facilities are available for your alcohol-free function on the weekends and outside our normal weekday operating hours. 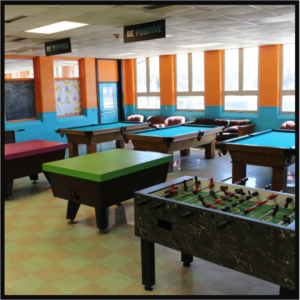 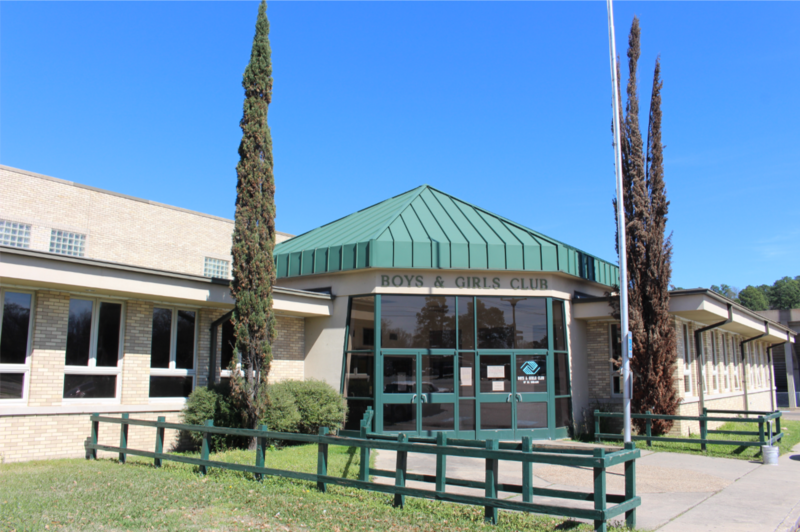 The Boys & Girls Club operates Mon-Fri until 7 pm. 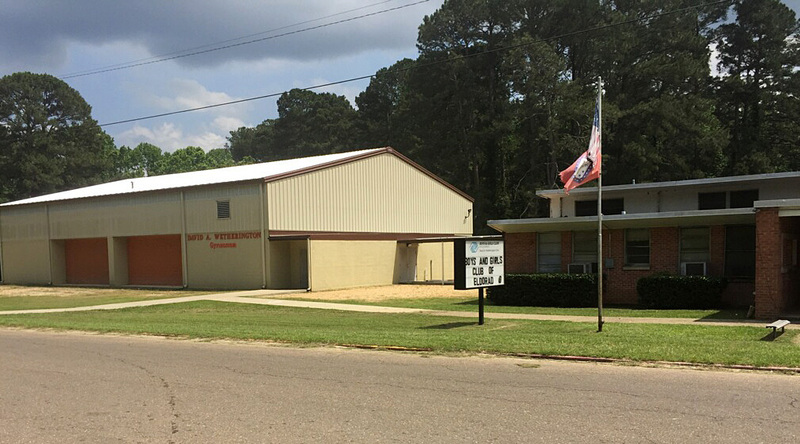 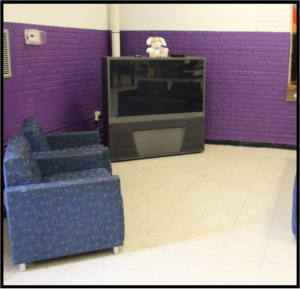 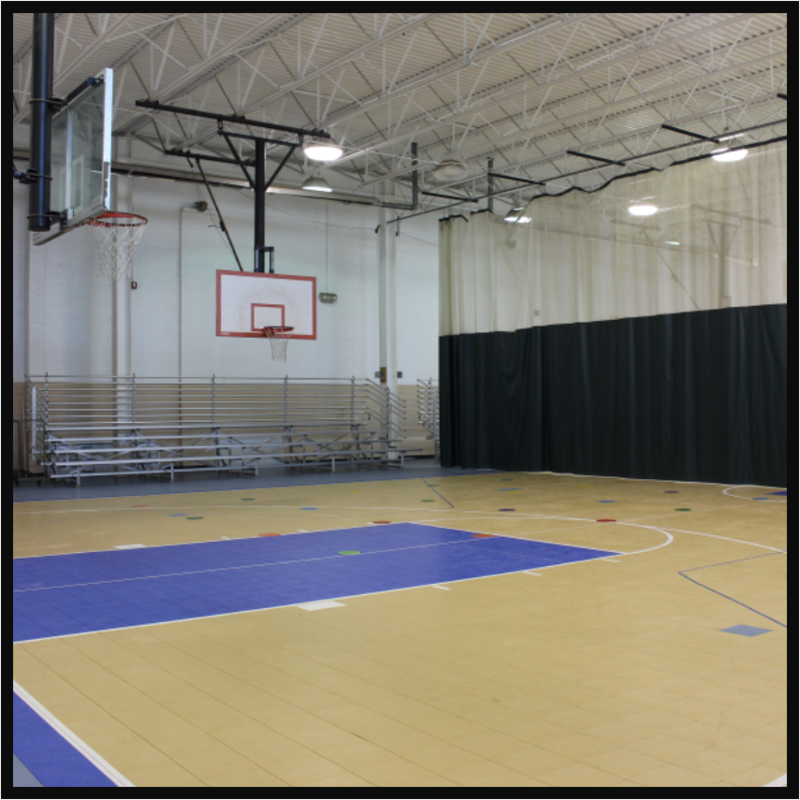 Northwest Unit – 3 gymnasiums, game room/ common area, 3 classrooms, and outdoor areas. 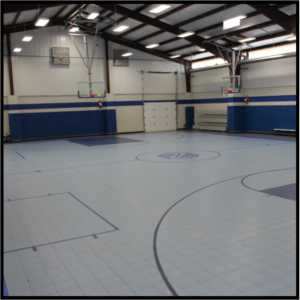 If you have any questions or would like to schedule a tour or book your event, please contact Deneisa Jamerson at 870-863-8753 x 107. 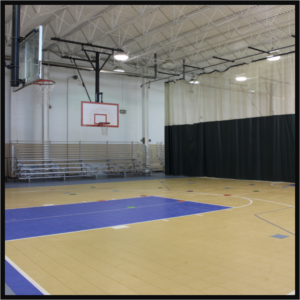 You can view the Facility Usage Agreement below.